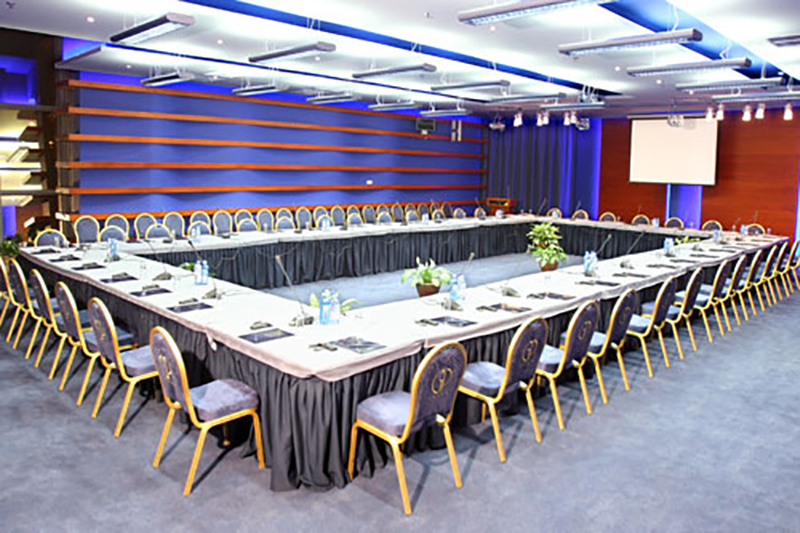 Orient Travel is a Professional Congress Organizer (PCO) organizing international conferences and events. 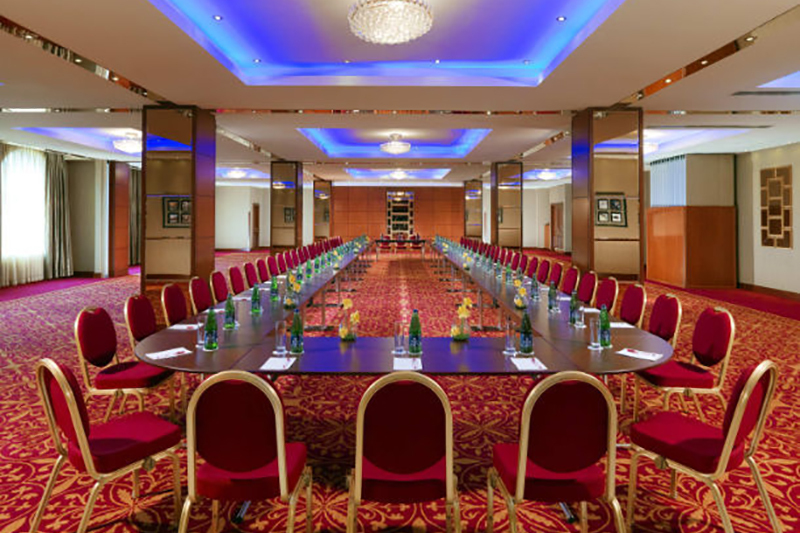 With the expertise gained through our rich experience and track record, we have created a management system that ensures that our specialist PCO staff provide top-quality and meticulous international conference organizing services. 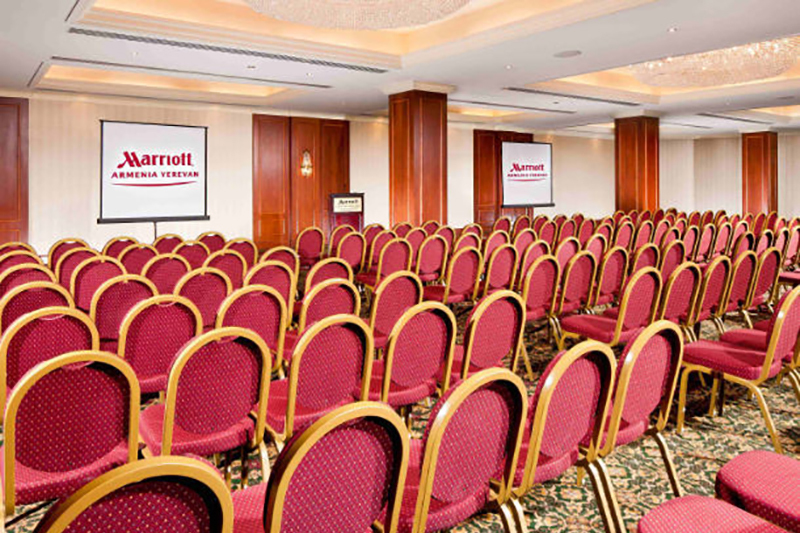 From a small meeting to a large televised awards ceremony, Orient Travel Armenia has the people, latest technology and experience to make your event outstanding. Whatever your budget, we can provide an event equipment hire solution to suit your requirements using competitive and transparent pricing. 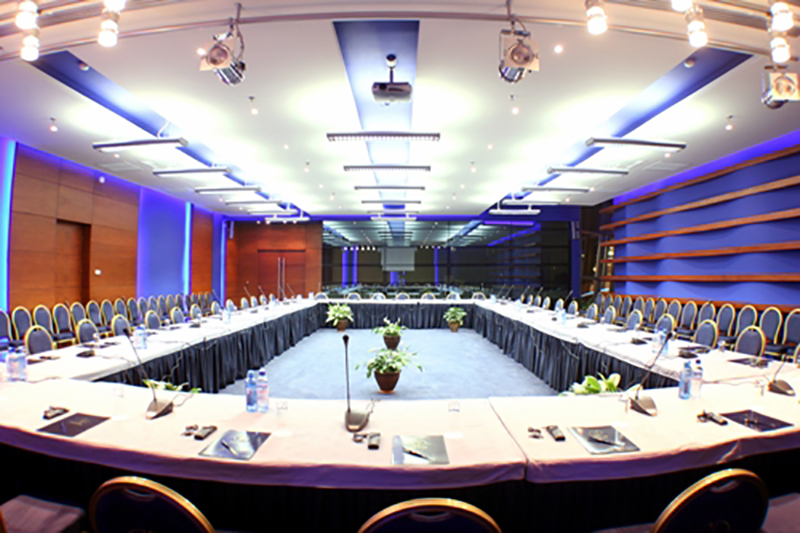 From international bidding to planning, preparation, and on-site management, Orient Travel Armenia provides comprehensive support for conference sponsors, paving the way for the event's success. As one of Armenian's PCO pioneers, Orient Travel Armenia has accumulated significant know-how through our experience over the years organizing international meetings and events of all sizes and in a diversity of fields, and these skills and strengths are fully utilized in every aspect of our conference organizing. 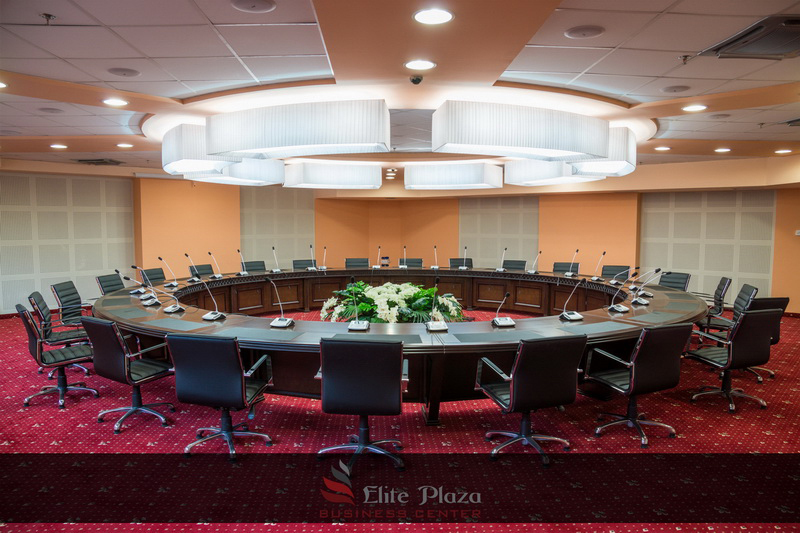 Not only can we assist clients by providing an international perspective, but we can also help to create a highly dignified venue for the exchange of culture and ideas based on a thorough understanding of international conference protocols. 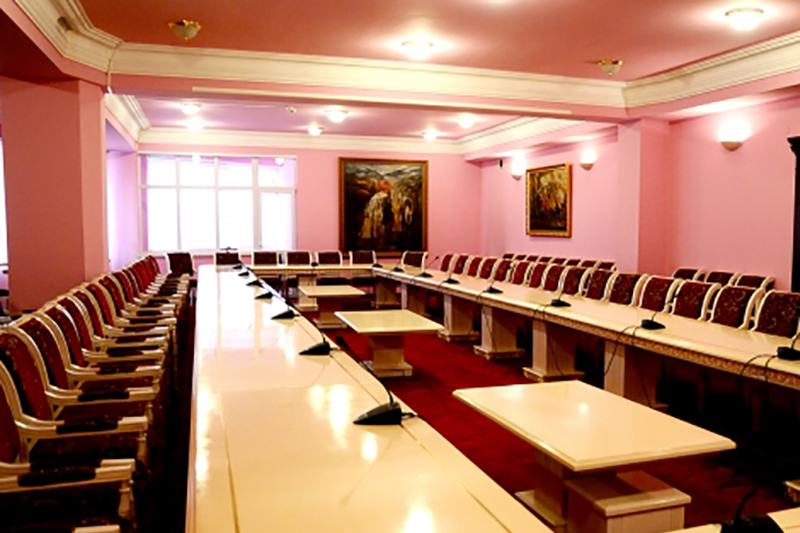 Organizing and managing an international conference involves a multitude of diverse tasks. 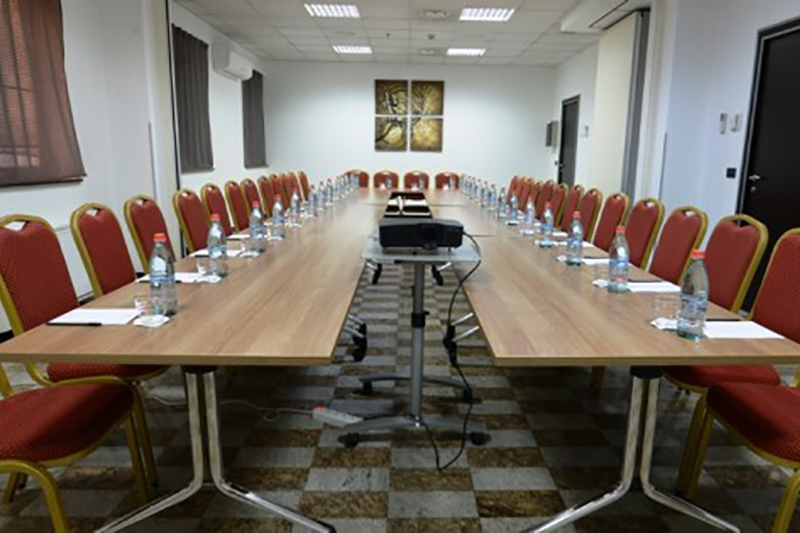 At Orient Travel Armenia , our specialist PCO staff work in teams, one for each conference, creating a system that enables us to respond quickly and flexibly to the detailed requirements of our clients. 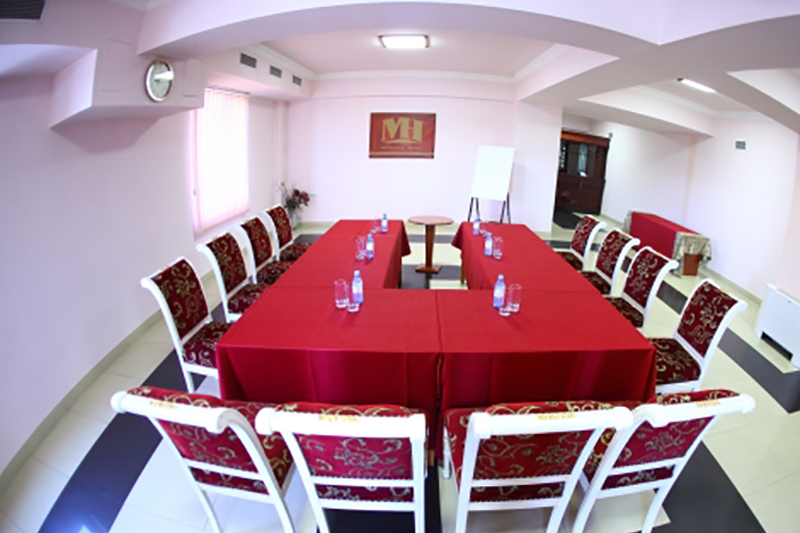 We pay careful consideration to possible differences in the cultural, social, and economic circumstances of each conference participant. Our sincerity helps to establish and maintain an atmosphere that facilitates deeper understanding and friendship between participants. Our specialist PCO staff have not only abundant expertise, but also top linguistic ability and an international perspective. 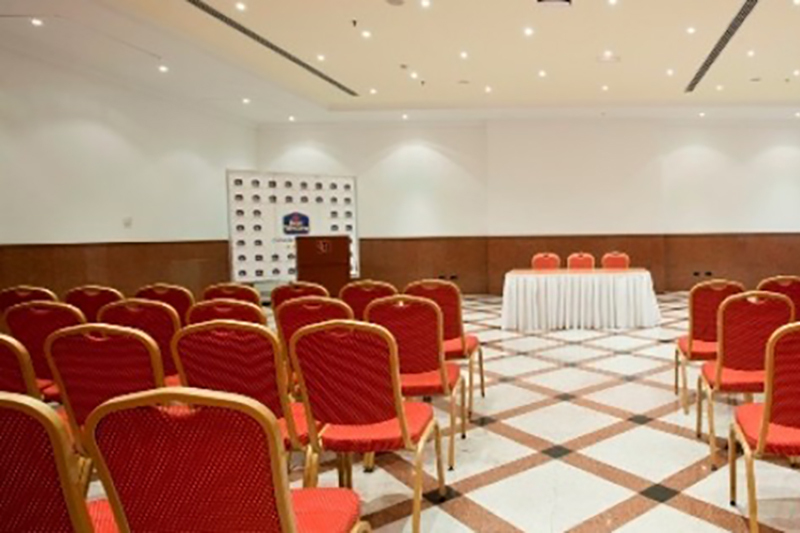 We give special attention to both clients and conference participants regarding our swift and tactful attention to the needs of invited speakers and conference participants from overseas. 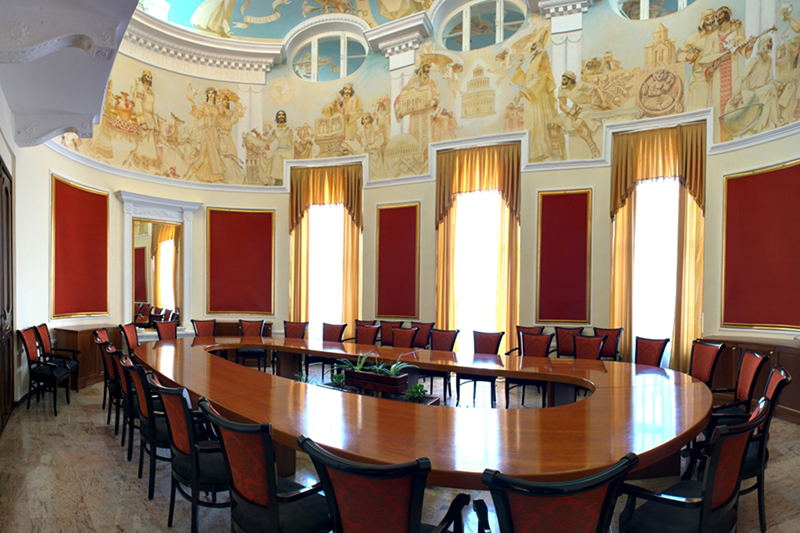 Strict screening and checks ensure thorough quality management of our interpreting and translation services, which firmly support our expertise in conference management in general, and more specifically in the production of high-quality announcements, abstracts, proceedings, and other conference-related documents. During each conference, our experienced staff members are on hand to make any arrangements and oversee the running of the program. 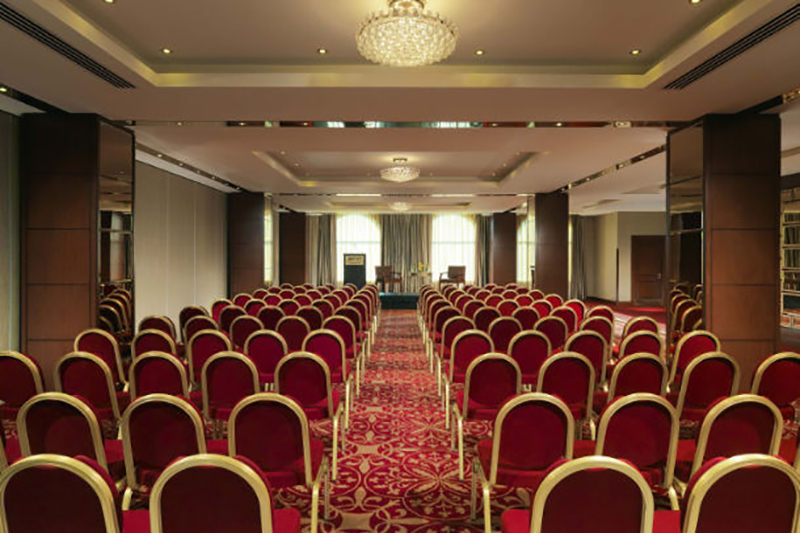 Our detailed manual establishes a management system that ensures that the conference runs smoothly and that is able to handle any emergencies that may arise. 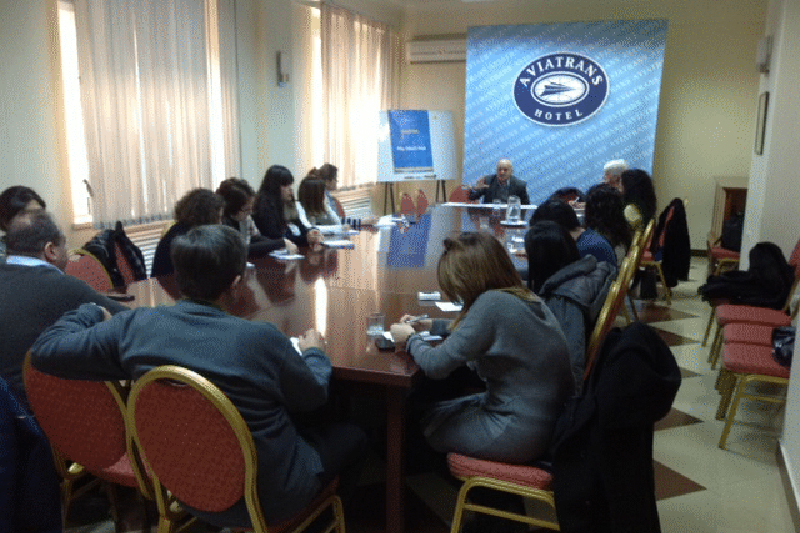 Orient Travel Armenia is uniquely qualified to assist clients with developing and implementing lobbying strategies. 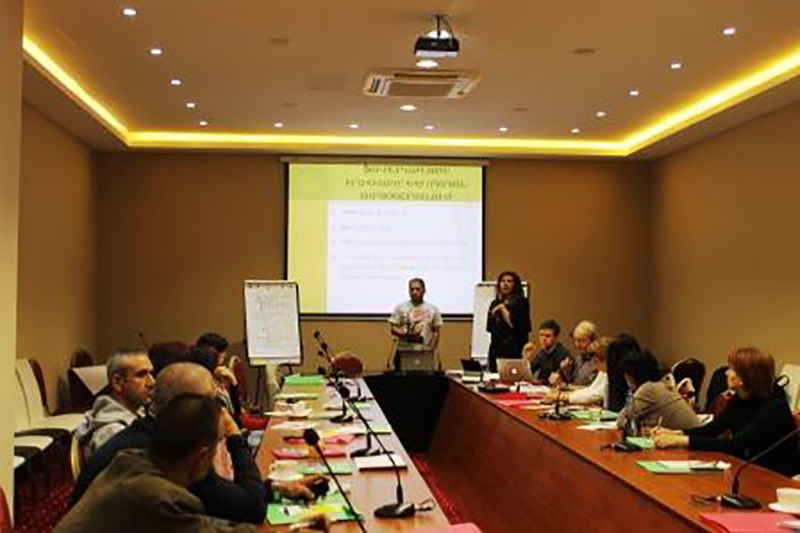 Once Armenia has been selected to host a conference, a multitude of detailed tasks must be performed, beginning with choosing a venue, creating an organizational structure, and preparing a budget. With their international perspective and expertise, our PCO staff can provide valuable assistance here. 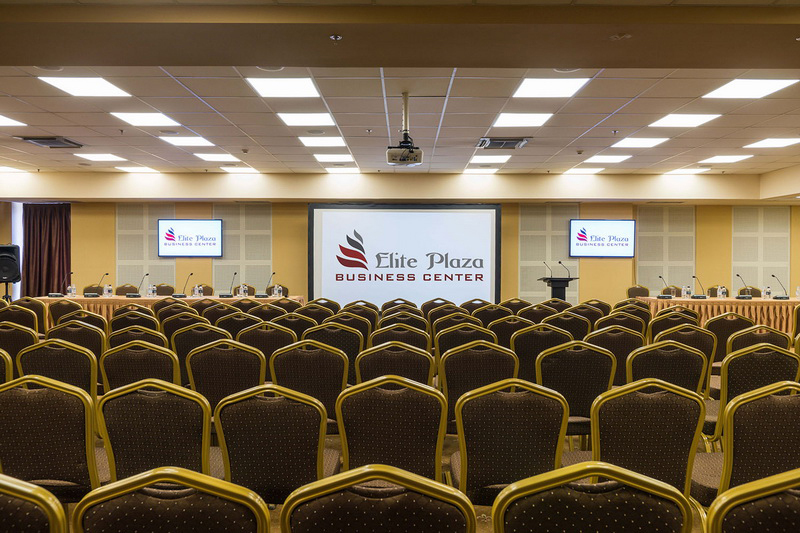 We are also able to advise clients appropriately and flexibly on choosing a suitable format from the diverse range of conference styles now available. Will everything run smoothly on the day? Management on the day is vital to the conference's success, and this is where our PCOs get to truly exhibit their abilities. Our work does not finish with the conference's conclusion. 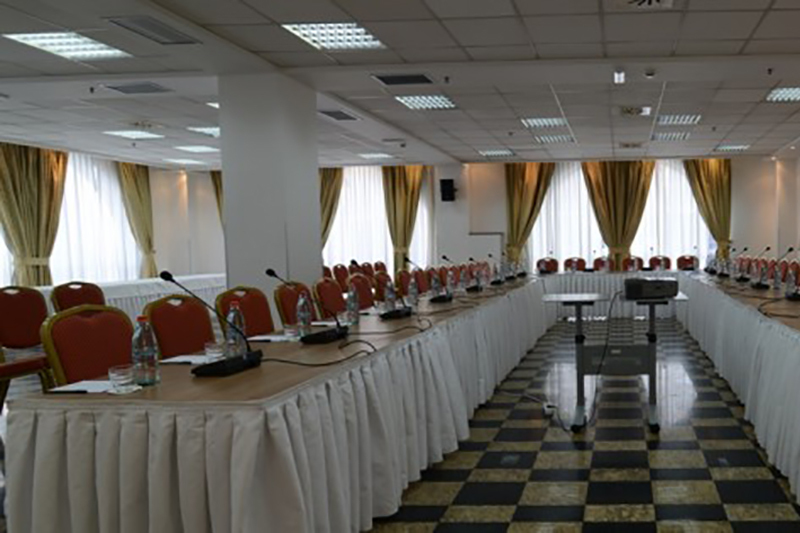 Orient Travel Armenia also provides assistance to the very last with the many time-consuming and detailed tasks that must be performed after the conference concludes.